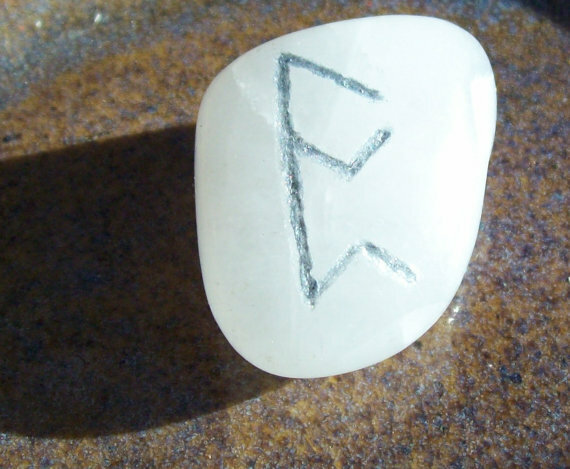 Recently I’ve started using stones for healing – this is a learning process and is sure to change as I go. My first attempt has been with chakra stones. 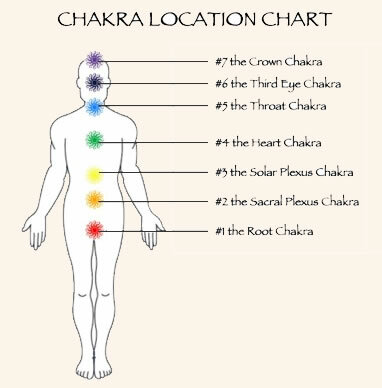 Within our bodies are energy pools (chakras) that act upon both the physical and spiritual bodies. This system can be thrown out of balance for many reasons, but this is something able to be “corrected” for lack of a better word. Just as there are many ways our energy system can become unbalanced, there are just as many ways to bring that balance back. In this method, each stone corresponds to one of the seven chakras. The stones are placed on the body, where the chakras manifest. I’ll tell you how it works out as I continue to experiment with this form of healing.